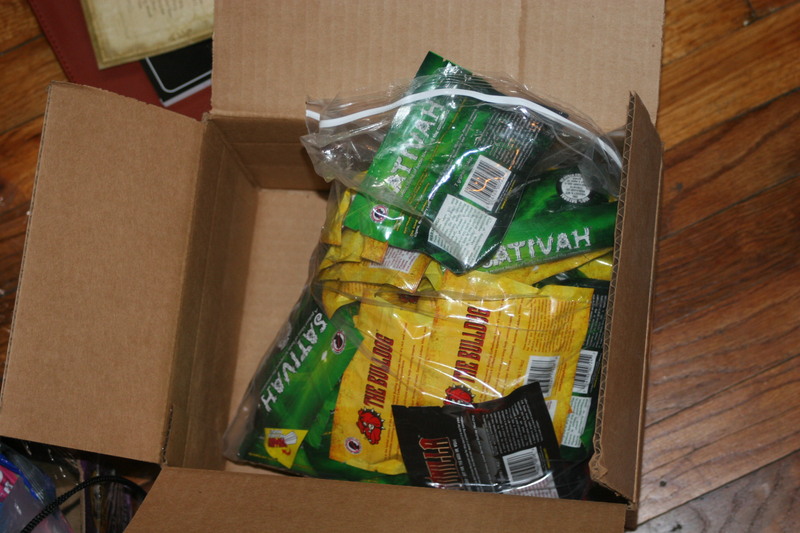 The Federal Drug Enforcement Agency and the Killeen Police Department worked together to seize a large amount of Spice in Copperas Cove. 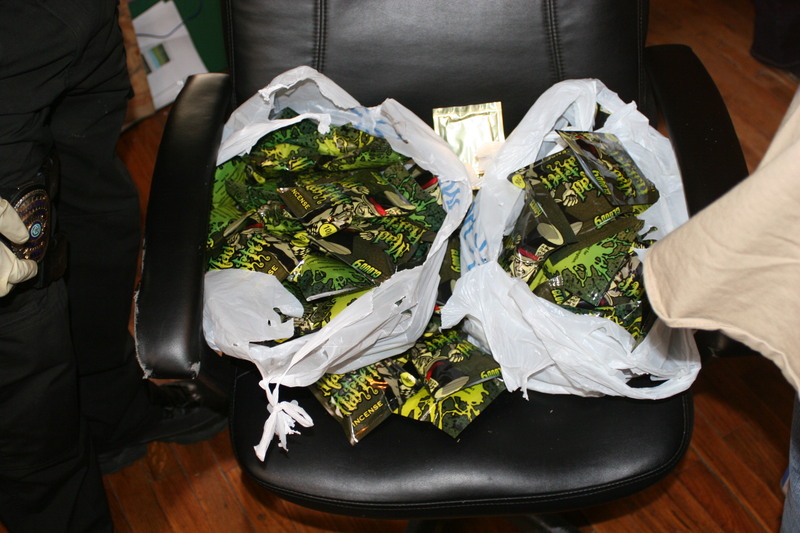 Agents with the Drug Enforcement Agency and members of the Killeen Police Department’s Organized Crime Unit executed a federal search warrant on Monday, November 3, 2014 at the Cove Smoke Shack located at 314 E. Avenue D. This warrant stemmed from a lengthy investigation into this business selling synthetic marijuana also known as K2 or Spice. 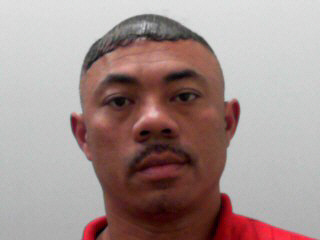 During the execution of the search warrant the agents detained and later arrested Richard Bruce Jr. charging him with Possession of a Controlled Substance; he was transported to the Killeen City Jail. 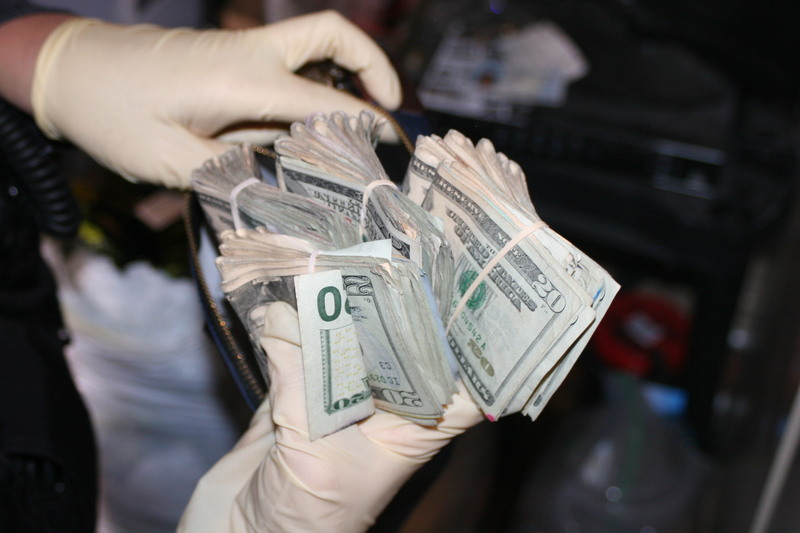 The agents recovered just under $20,000 cash and 3964.74 grams (3 kilos) of Spice which has a street value of approximately $40,000. On Tuesday, November 4, 2014, Richard Bruce Jr. was transported to Waco and released to the United States Marshals and arraigned in federal court by a United States Magistrate. Bruce has been released after posting bond. Killeen Police Department Participates in Prescription Drug Take-Back Program. The Killeen Police Department is participating in the DEA Drug Take-Back Initiative that allows for collection of medications that are no longer needed or wanted. This is a great opportunity for those who missed the previous events, or who have subsequently accumulated unwanted, unused prescription drugs, to safely dispose of those medications. 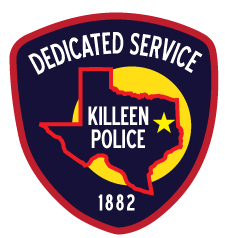 Starting now, April 21st, and continuing through the weekend until Monday morning, April 28th, 2014, citizens will be able to leave unwanted drugs with the Desk Officer on duty in the lobby of the Killeen Police Department Headquarters located at 3304 Community Blvd or the Desk Officer on duty at the North Precinct located at 402 N. 2nd St. The DEA will later collect these items for proper disposal. The National Prescription Drug Take-Back Day aims to provide a safe, convenient, and responsible means of disposal. It is important for our citizens to remember that you should not flush unwanted prescription drugs down the toilet, put them in the trash or leave the unwanted medications where others might reach them. We encourage everyone to take advantage of this opportunity to safely dispose of unwanted, unused prescription drugs.